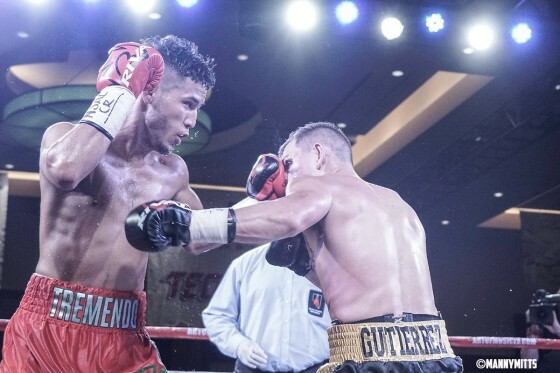 On Friday night, from the Red Rock Casino Resort, a local Vegas fan favorite, Jesus “Chuy” Gutierrez, locked horns with undefeated prospect Kendro Castaneda. The match itself was fast-paced and well worth watching, but once again, in the aftermath, I was left wondering about the scorecards. Gutierrez teamed back up with trainer Danny Garcia for this contest, his first fight since suffering an 8th round TKO loss in April of last year to Mayweather Promotions’ prospect Ladarius “Memphis” Miller. 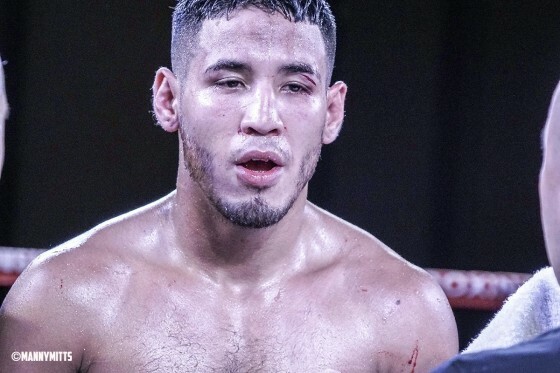 Garcia has worked with Gutierrez for many years, dating back to the fighter’s pro debut in 2010, and I knew they would be ready for this contest. 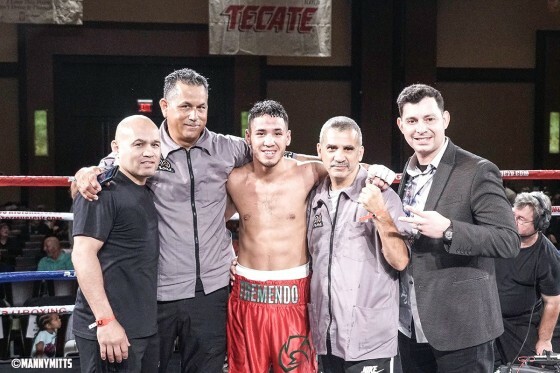 Much credit much be given to Cataneda, as he came into the fight ready and confident, even scoring a knockdown in the first round, although Gutierrez wasn’t hurt and appeared to be off balance. 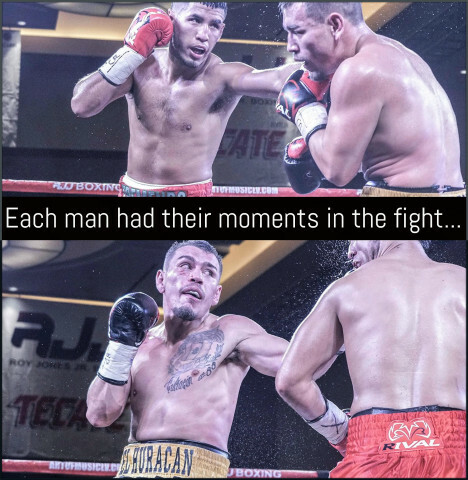 From that point forward, the fight was on. 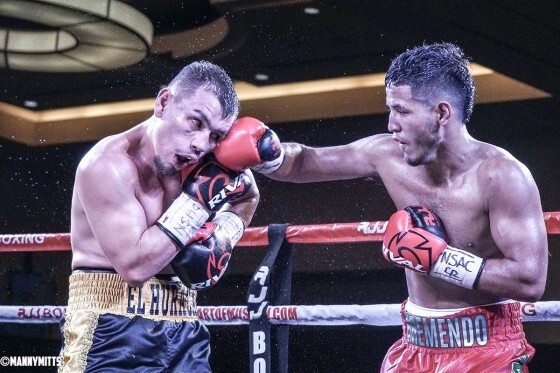 Standing at 5’10″, Castaneda had a size advantage over Gutierrez (5’6″) and did his best early on by attempting to stay on the outside and box. Gutierrez was able to change the momentum of the fight at key spots by taking the action to the trenches, where he had much more success. Some of the rounds were very fast-paced and hard to score. As rounds seven and eight approached, it was becoming a war of wills between the two men. 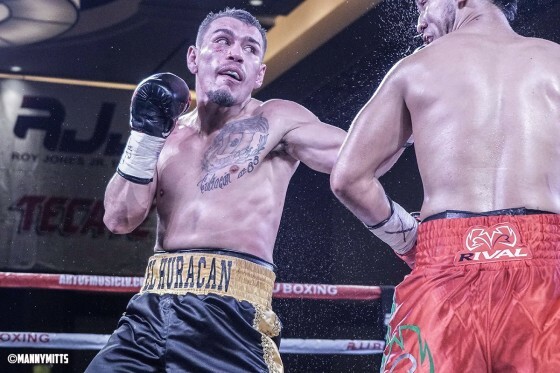 Following eight rounds of tough action, scorecards reading 79-72, 78-73, and 76-75 in favor of Castaneda, who improves to 14-0 (7 KO’s), while Gutierrez sees his record move to 14-3-1 (4 KO’s). From my point of view being ringside, I can attest that the scores should have been closer in such a hotly-contested affair that saw both fighters give a lot of themselves. 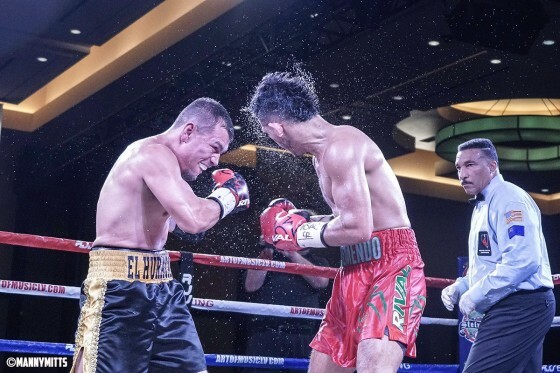 Still, it was a great introduction for Castaneda, who showed he can fight, and Gutierrez too should still have several opportunities, as he always comes to win. Some nights it doesn’t seem like there is a loser and Friday night was one of those nights.